This entry was posted in Water Heaters and tagged water heater reviews, water heaters on November 14, 2016 by . 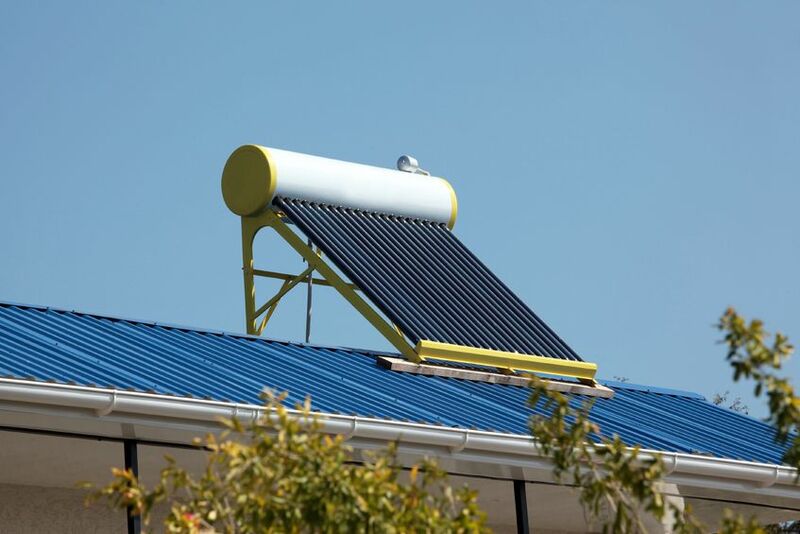 Solar water heaters are slowly becoming more and more popular, especially as households and businesses try to cut down on energy consumption and be more environmentally friendly. Because of the gaining popularity, more plumbers are starting to offer solar water heater repair and installation. But what is the best water heater on the market today? Our experts at My Plumber CA are here to share with you our top 3 solar water heater reviews so you can make the most informed decision for your home. Don’t forget to check out our post on whether tankless or solar water heaters are right for you. Review: You probably first noticed the steep price for the Rheem SolPak gas system. It’s important to note that this price includes all of the necessary parts, including the controller, HE tank, mixing valve, thermal expansion kit, collector, and pump. You can purchase this unit with one or two solar panels depending on your unique needs. If your solar juice runs out, the gas system kicks in to ensure you’re never without hot water. Review: Cirrex boasts that their solar water heater systems can obtain 70% of their power from solar before having to resort to the backup electric source. Instead of solar panels, this unit uses solar thermal collectors that cost just a fraction of panels. As an Energy Star certified system, users may qualify for a federal credit for up to 30% of the unit’s cost. As you consider making the switch to a solar water heater installation in San Diego, we encourage you to read water heater reviews, do lots of research, and ask your professional plumbing provider for any tips and tricks before making the big purchase.